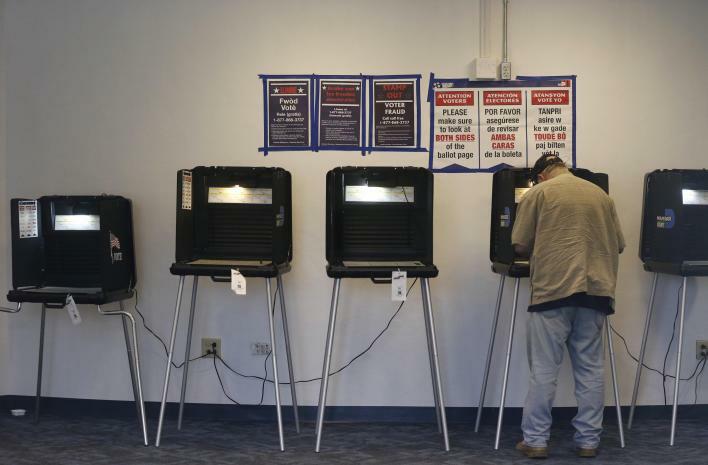 After commissioning an experiment designed to test new ways to survey voters who cast ballots early, AP updates its findings, using new breakdowns of advance and Election Day voting in the Florida primary. 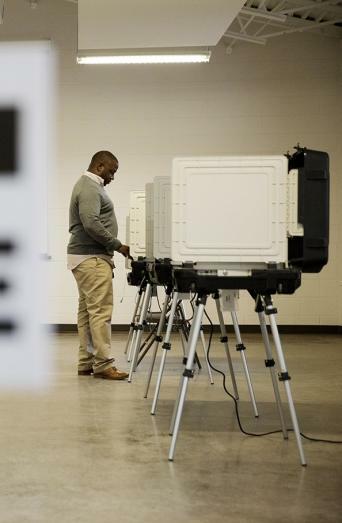 As early voting becomes more popular, AP has been testing new ways to more accurately survey the people who cast their ballots before Election Day, amid increasing costs and declining response rates of telephone polls. 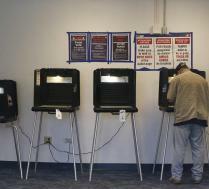 To help in calling winners and explaining why candidates won, The Associated Press has been testing new ways to survey voters around Election Day. After all, in the last presidential election, more than a third of voters did not go to a polling place on Election Day but instead voted ahead of time or by mail. 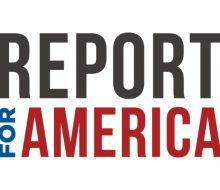 Five years after the launch of The Associated Press-NORC Center for Public Affairs Research, the organization has been shining a bright light on why the presidential campaign has defied initial predictions.